Ideal for those on a budget and looking for a basic, no frills room for a one or two night visit to Pretoria. 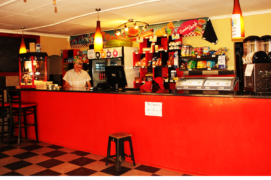 ZambiBush Self-Catering Accommodation. 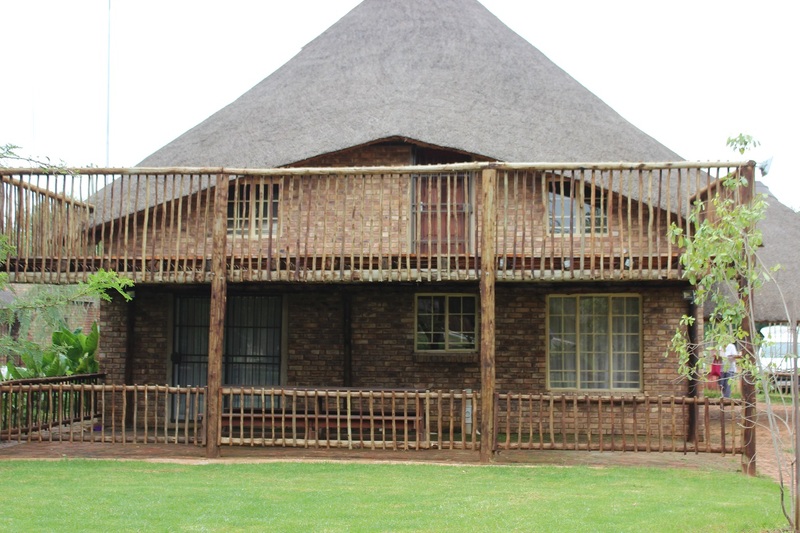 Zambibush offers simple, yet comfortable self-catering accommodation in Sinoville, Pretoria. 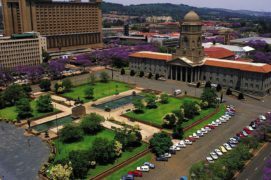 We are in a great location within close proximity to shopping malls and a number of other must see Tourist Attractions in Pretoria. All our units are fully furnished apartments with a fully equipped kitchens. Ideal for those on a budget and looking for a basic, no frills room for a one or two night visit to Pretoria. 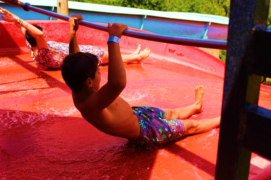 It is fully equipped with everything you'll need for a fabulous break from reality. We have a small tuck shop and Take Awayin the Park. We suggest that you stock up on your supplies before arriving.